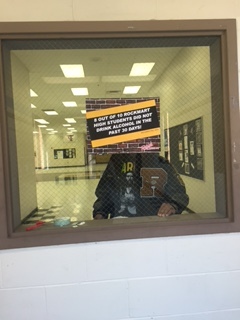 The following images were taken at Rockmart High School in Polk County, GA, as a part of the Positive Social Norming strategy being employed by the student body there. 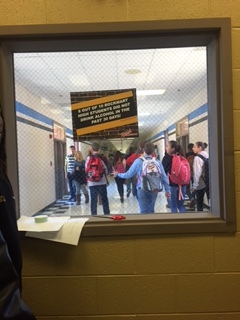 A focus group of students selected a message representing results from surveying their student body and shares the actual number of students who admit to not using alcohol instead of assuming that most students are drinking. These teens deserve our respect and support! 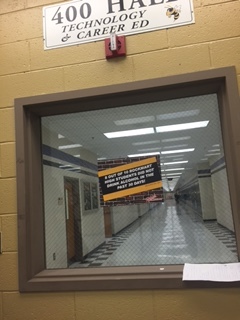 Go Rockmart High! 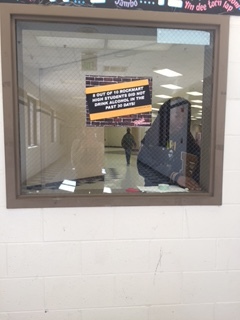 The sign reads: 8 out of 10 Rockmart High Students Did Not Drink Alcohol In The Past 30 Days! 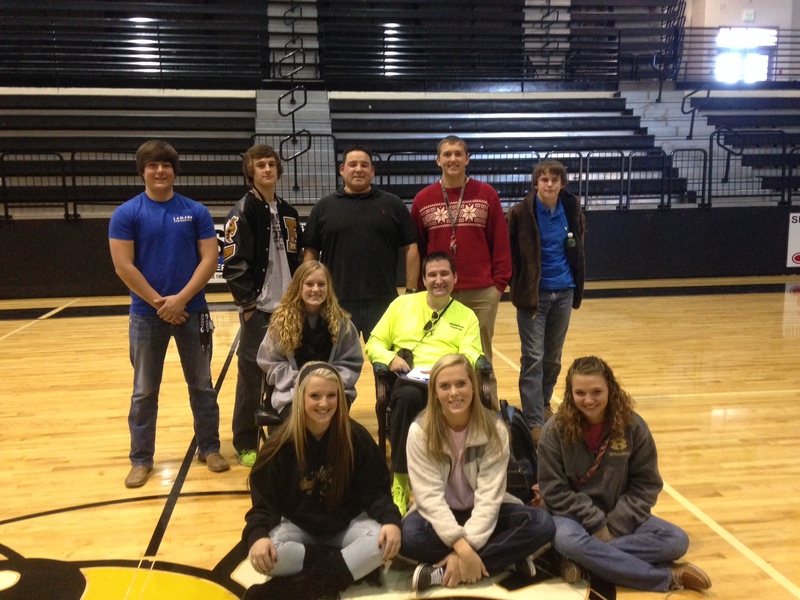 Go Rockmart High! Rethink the Drink is thrilled to see your empowering skills at work! 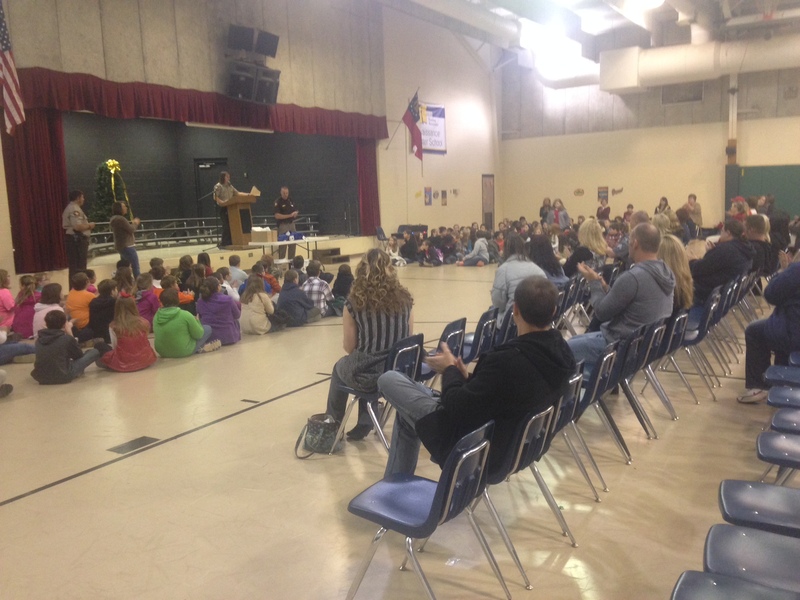 Exciting Efforts of Rethink the Drink in Polk County! Today, I wanted to share with you some of the exciting efforts Rethink the Drink supports and takes part in within Polk county. We’ve got some pictures to share and we hope you’ll see that your support helps us to do these great things in our communities! 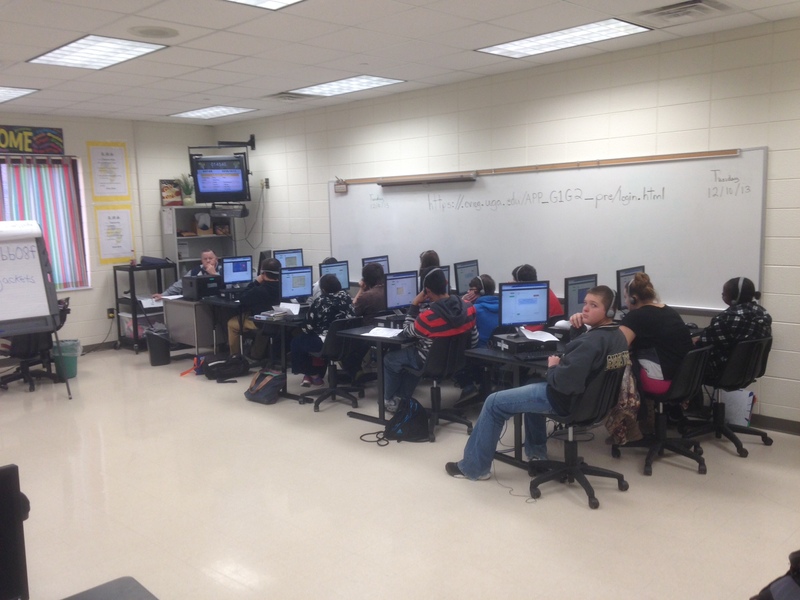 The above two pictures are of Rockmart Middle School students participating in our AlcoholEDU curriculum. [December 2013, Polk County]. 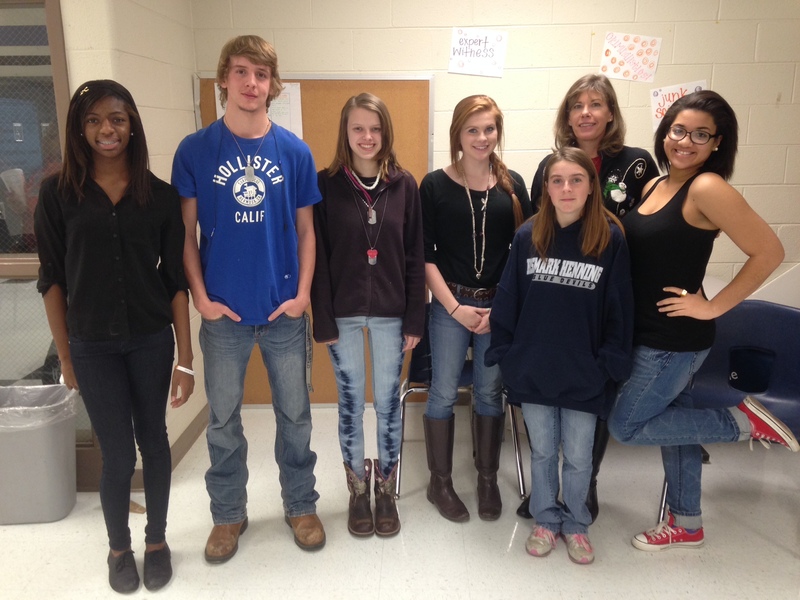 Pictured above are Rockmart High School Students representing the Public Safety Club with sponsor Leah Reynolds. [December 2013, Polk County]. Here we have Rockmart city businesses that support our cause: Wal-Mart, Raceway, & High-Tech with Stacey Smith, Community Development Coordinator. As you can see, Rethink the Drink has a lot of local support within our communities, and it is thanks to all the support we receive that we are able to do so much for our teens and parents. It’s hard to believe that it is already time for students and teachers to start prepping to go back to school. 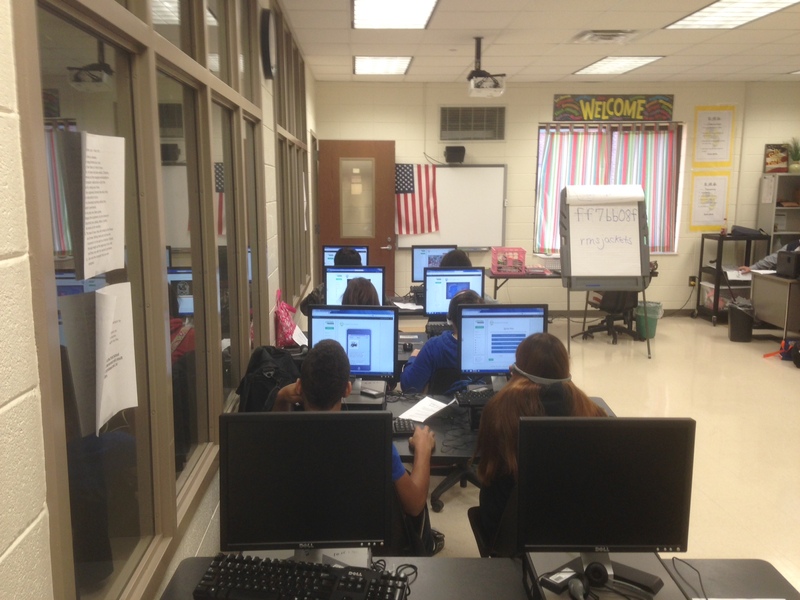 For some students, they’re entering high school or middle school for the first time. For others, this might be their first year of college. Whatever the year of school, there will be many exciting opportunities for learning, fun, and socializing. Football games will start up in a few weeks, as will talk of school dances and mixers. 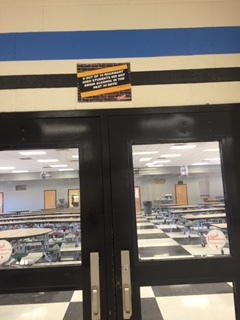 If you’re in middle school, high school, or college, there will no doubt be opportunities to engage in dangerous activities–namely drugs and alcohol abuse. The temptation might be extremely high. “Everyone’s doing it!” you might say to yourself. I assure you, everyone is NOT participating in those unsafe past times and you don’t have to either. In the next few weeks, the CPMA blog will be bringing you many articles and posts about remaining safe and making wise decisions during this busy and exciting time of year. So, as you start preparing your backpacks, acquiring your text books, and “First Day Back” outfits, make some time in your busy life to read these posts, share them, and really let the words sink in! 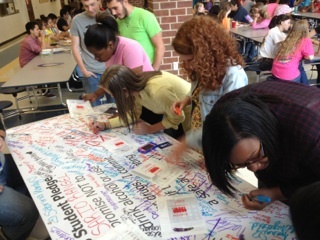 You have all the willpower and courage you need to make smart choices in the 2013/2014 school year!